A great number of things might be relevant. This is true in life, in law and in testing. But the rigor with which the ‘might be’ test is applied varies greatly. Let’s start with life. The heartfelt vocal encouragement of one single spectator for his or her sports team might influence the outcome of the Super Bowl. It might, but actually it won’t. Yet for a couple of hours at least, the ardent spectator imagines that a few extra decibels will absolutely influence the destination of the Vince Lombardi Trophy. But in truth these cheers are what test engineers would correctly discard as noise. Still, all of the spectators together have contributed and go home happy, or sad, as the case may be. When it comes to law, the relevance delusion is grander and also less contained. Each new document or other piece of acquired data is fervently scanned for its smoking gun potential. This is fine, until it is subjected to the sort of semi-robust analysis that lawyers, particularly plaintiffs’ lawyers, escalate to an art form. The arrival of a recall notice is a classic trigger. And this is how it happens: the plaintiff’s lawyer is advising a client who has been involved in an automobile accident. The OEM has the deepest pockets and is the prime target. It will be understood that in the mind of the over-avid plaintiff’s lawyer, the terms ‘prime target’ and ‘prime suspect’ are interchangeable. And despite the lawyer’s creative powers, there doesn’t seem to be any actual evidence of a fault in the index vehicle. That is, however, until the OEM sends the customer a recall letter, which is then hastily dispatched to the lawyer. The letter says ‘safety recall’ so the customer thinks it might be relevant. The lawyer is sure it might be relevant, surely it must be, they just have to figure out how. For the anemic analyst, the words ‘safety’ and ‘recall’ implicate every system on the car. Other possible causes, such as driver error, can now be excluded. Then begin the demands for an early settlement, the requests for discovery of similar fact cases, and the motions for summary judgment, or at least an interim award. This is my life, and that of every other lawyer who defends OEMs. We get to hear contrived lectures from plaintiffs’ lawyers about how a recall might be relevant, and because it might be, here is a long list of ultimatums. We argue, we push back, and we generally instill logical connectivity to the discussion. The inspiration is the test engineer, whose skill it is to discriminate between that which might be relevant informative data, and that which really is. Do the rewards for this line of work include an invitation to the Super Bowl? In my case, not yet. Not that such a thing would be therapeutic, what with all the noise. Alexander M Geisler is a partner at Duane Morris. He has over 25 years’ experience in the automotive sector and is regularly retained by OEMs, Tier 1 and Tier 2 suppliers, test facilities and engineering companies. 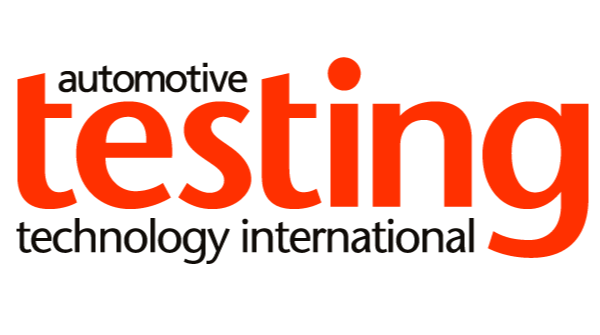 He is the resident legal columnist for Automotive Testing Technology International. 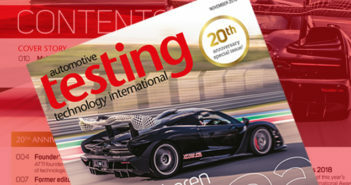 For a feature on recalls see the March issue of Automotive Testing Technology International.